THE PUPPY RESCUE MISSION hasn't added a story. "She has always lived on the FOB, and would come out of the wood work or from behind a T-wall nearly every time someone on the team was running or rucking on the hardball. She has trotted nearly a hundred miles next to us as we ran or rucked. 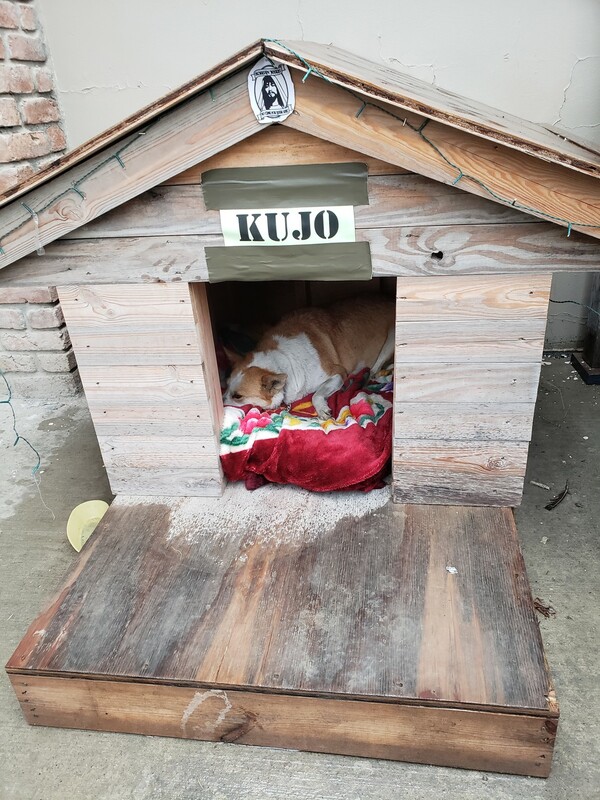 When we found out that there was a hit put out on her from base security we took her in and kept her on our own compound, built her a dog house, trained her the best we could and she has been a great companion for two months. I have a large house and lots of property for her at home and she would be a welcomed addition to our family." Thank You Men and Women for your service to our country. It is because of your dedication that we live in The Land of the Free, Because of the Brave. Paw Salute! "Soldiers Saving Puppies~Puppies Saving Soldiers"
Please note animal on the check. Then you can use your personal credit card to pay that invoice. Please include in your email the animals name and the amount you wish to donate. Please use the subject heading "Package". All requests for rescues must go via this email address from your personal email. 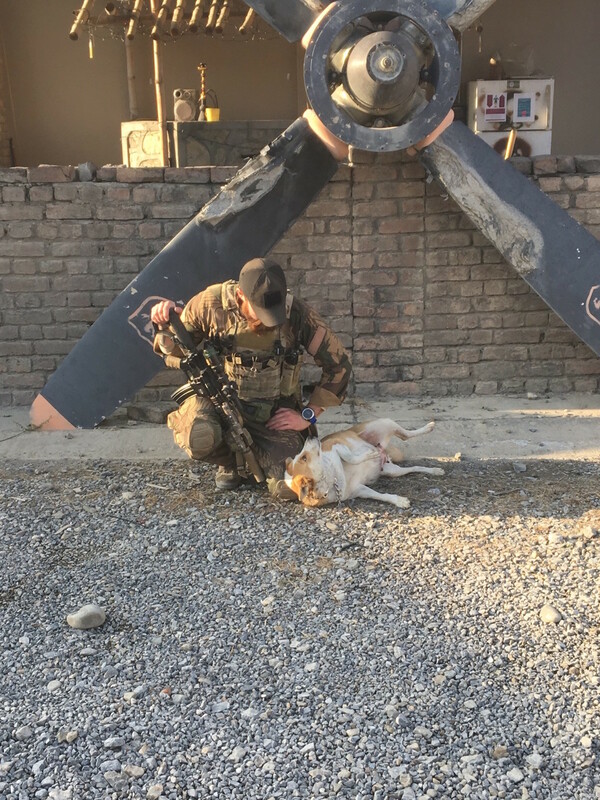 The primary mission of Puppy Rescue Mission is to assist military men and women to bring home their companion animals they have bonded with while deployed on foreign soil. In the event that there are funds remaining from the donations for this animal and any of the animals, The Puppy Rescue Mission Board of Directors will use the excess funds where necessary. THE PUPPY RESCUE MISSION hasn't posted any updates yet. 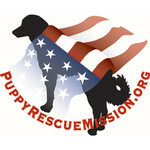 THE PUPPY RESCUE MISSION is managing the funds for this campaign.